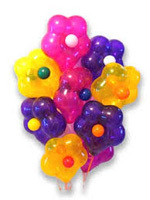 Balloon bouquets are a fun and special gift to be received by anyone and for any occasion! What's more fun than to receive a bouquet of balloons for your birthday? Or a cheerful arrangement of get well balloons when you're feeling under the weather or recuperating? Nothing says "Congratulations" better than an assorted array of celebratory balloons!! Our unique selection of bouquets are available in a variety of themes, size and styles. Add a balloon bouquet to any Character! 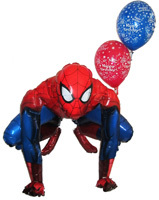 Add a bag of candy or a plush novelty to any balloon bouquet! 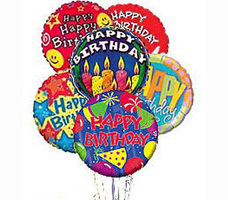 Delivery of helium-filled balloons are available anywhere within Winnipeg and surrounding areas. 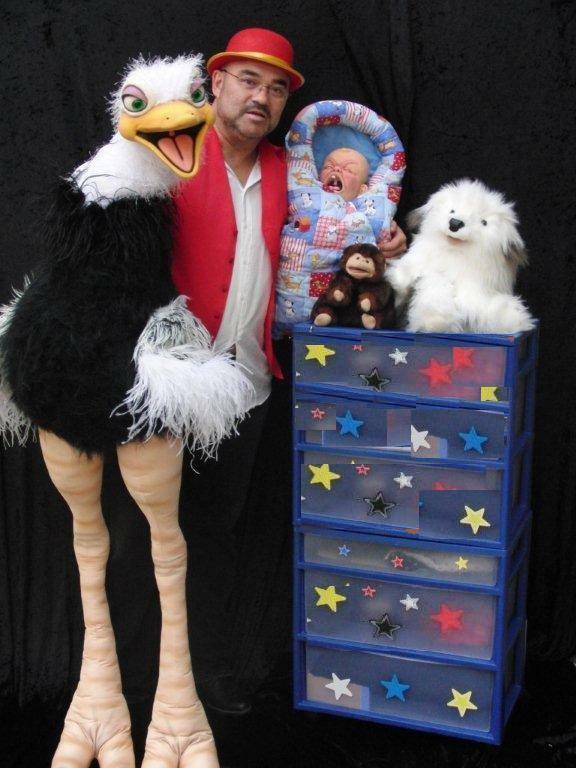 Here are a few examples of what we can arrange and for every occasion.